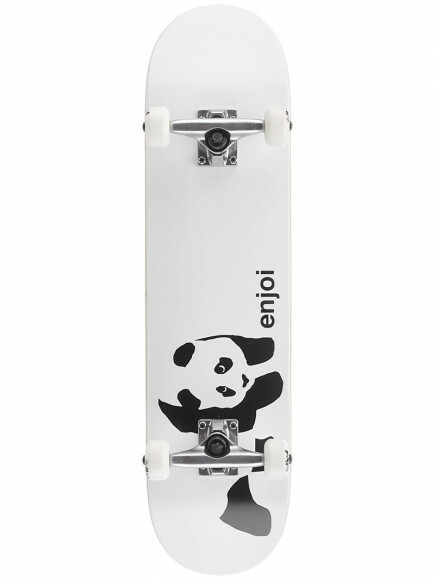 Get off on the right foot with the Enjoi Whitey Panda Complete 7.75 x 31.1. 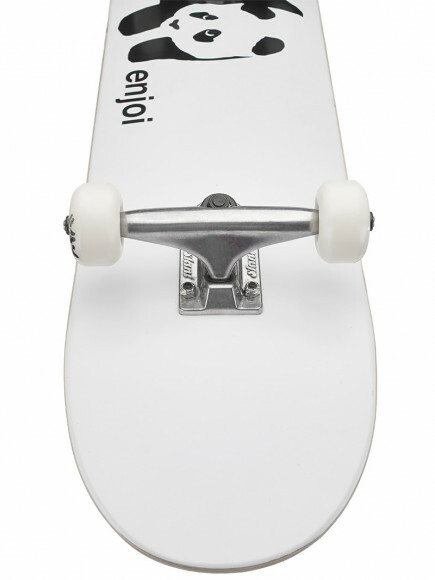 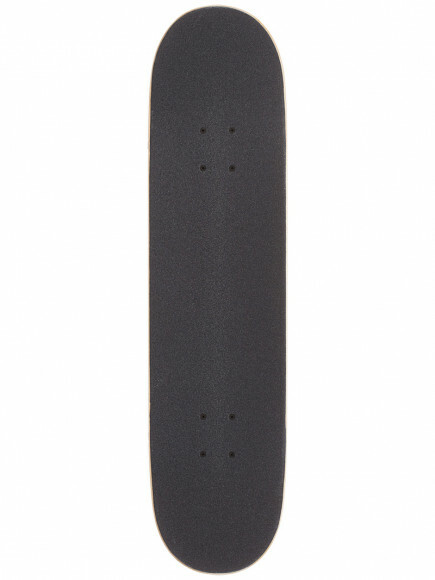 Get a great deal on a pre-built skateboard with high-quality parts from Enjoi. 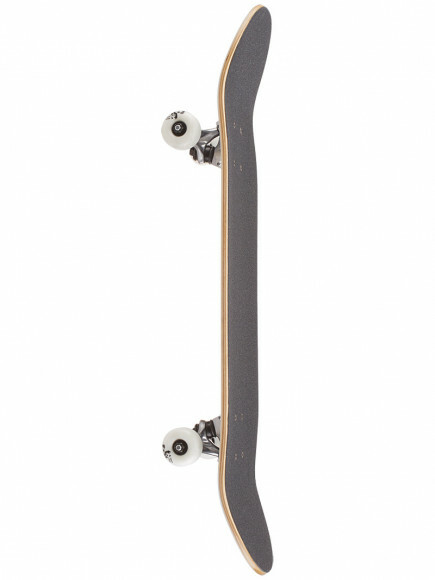 This set-up comes ready to roll with a 7-ply maple deck, Slant trucks, Enjoi wheels and shielded bearings. 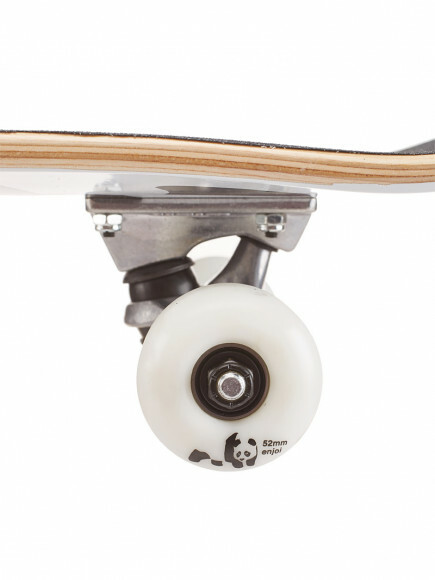 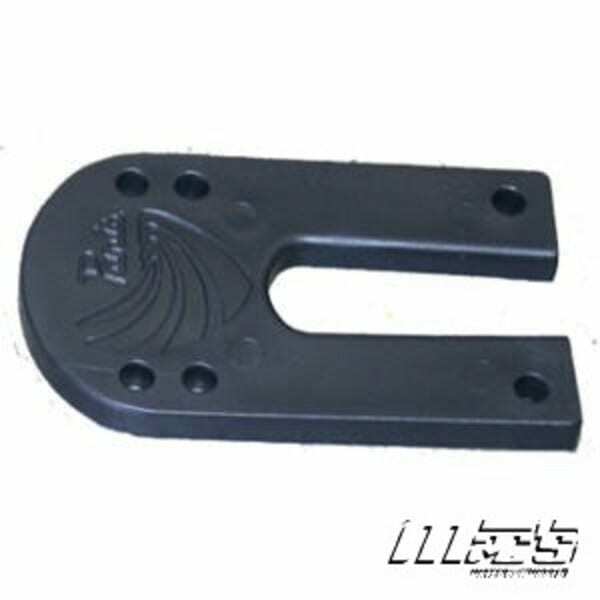 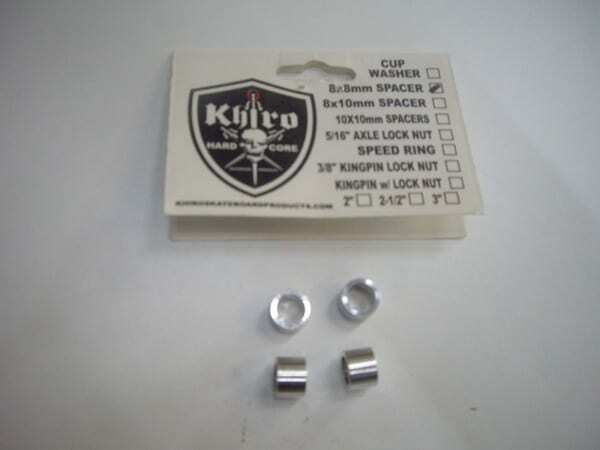 Soft 92a wheels for smooth to semi-smooth surfaces.